Hi there, internet! Welcome to my blog. For a while now, my friends and family have told me that I should make a cake blog. What they don’t know is that there are so many cake blogs out there. The market is pretty saturated, as I like to say. I had faced my fear of fondant. Yes, fear. But I figured that I had watched so many episodes of Cake Boss that maybe I would have at least some idea of what to do. Then there was lots of YouTube searching, practicing, restless nights, and finally … I did it! You see, fear holds us back from so many things, but through cake decorating I have learned that you can do anything if you put your mind to it. If you feel called to do something, you can at least give it an honest try. This lesson is told to us over and over again, but it’s not until we go through it on our own that it really means anything. 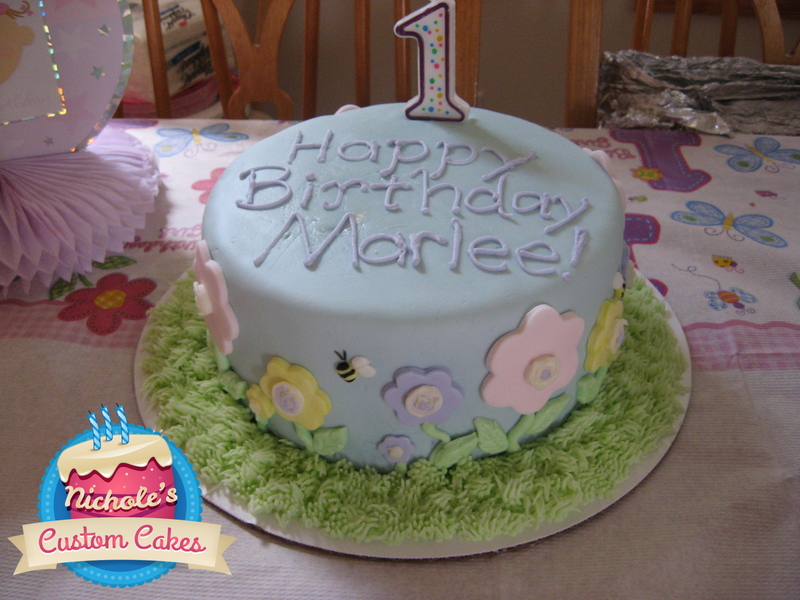 So, I suppose on this blog I will share my cake journey. Care to join me?